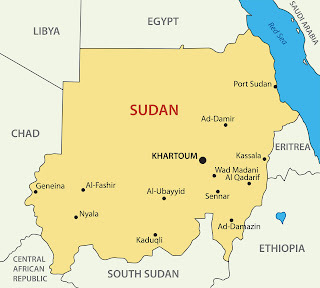 In a statement the International Relations section of the CC of the Communist Party of Greece expresses its solidarity to the communists and the people of Sudan and condemns the local government's repression. 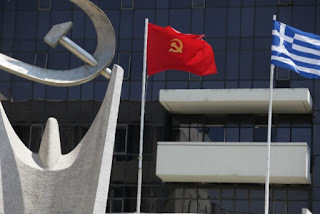 The statement points out: "The KKE condemns the antipeople measures taken by the government of Sudan in coordination with the IMF and the World Bank, which deteriorate even more the living standards of the country's working class and popular strata. The KKE salutes the workers-people's mobilizations against the antipopular measures, for the social and democratic rights and denounces the brutal crackdown against the people and the Communist Party of Sudan, demanding the immediate release of comrades Mohiedean Algalad and Zohier Ahmed and all fighters for the labor, social and democratic rights. The authoritarianism of the government and the repression of the people's mobilization shall not pass!". 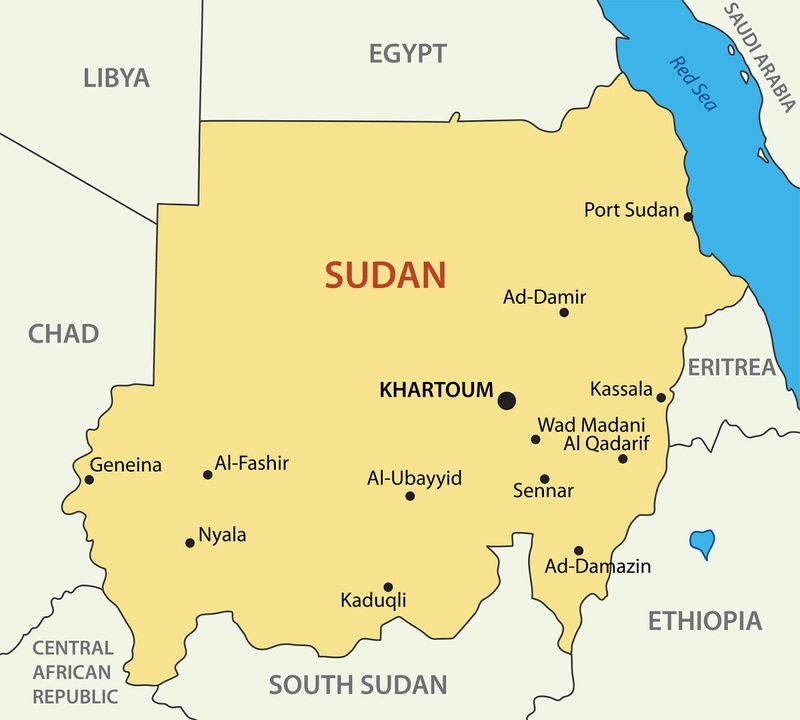 According to a Reuters' report published on January 16th, Sudanese police fired tear gas, struck demonstrators with batons and arrested several people at a protest against soaring living costs in the center of Khartoum on Tuesday. Several hundred demonstrators gathered on a street near the presidential palace, chanting slogans against rising prices and calling for a change of government before clashes broke out.